Age and use can take their toll on hearing aids, and sometimes they will need the attentions of a trained technician. Before you bring your aid in for repair there are some common issues you can check first. If you are still having trouble with your hearing aid after going through the checklist call us at 01 832 4007 to schedule an appointment and discuss further hearing aid repair options. (2) The extent of damage to the hearing aid. If you purchased your hearing aid from Audi-Laband it is still under warranty, your hearing aid repair costs will probably be free, but it depends on the circumstance and type of damage. Out of warranty or older hearing aids that require substantial repair may cost more. Cracked cases on custom molded devices can be expensive to replace, but in some circumstances, these cracks can be repaired. Hearing aids have a life expectancy of five to seven years. If you’ve hit that period and are experiencing problems, it may be time to retire your technology. 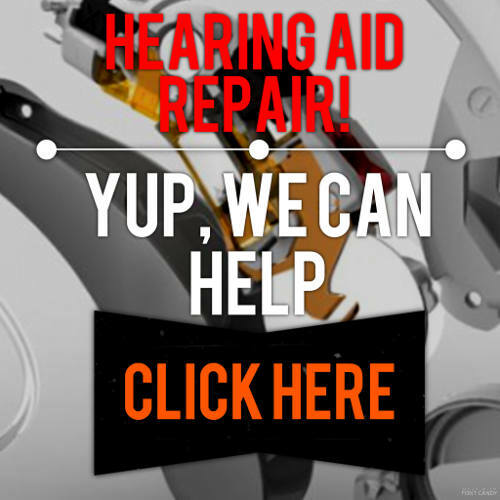 At Audi-Labwe can can repair or at the least diagnose the problem with all makes and models of hearing aids. If you are having trouble with your hearing aids, we’d be more than happy to help you get your devices back in working order. Call us at 01 832 4007 or stop by one our Practice to schedule an appointment and find out what options are available to fix your broken hearing aid.